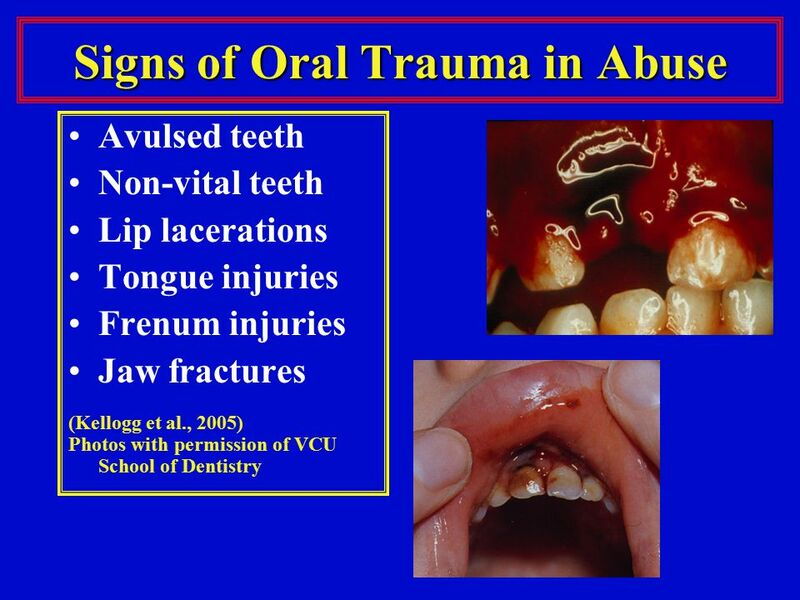 Healthy Kids-Healthy Virginia “Child Abuse: The Face-An Easy Target” Photos with permission of VCU School of Dentistry JoAnn Wells, School Age Oral Health. 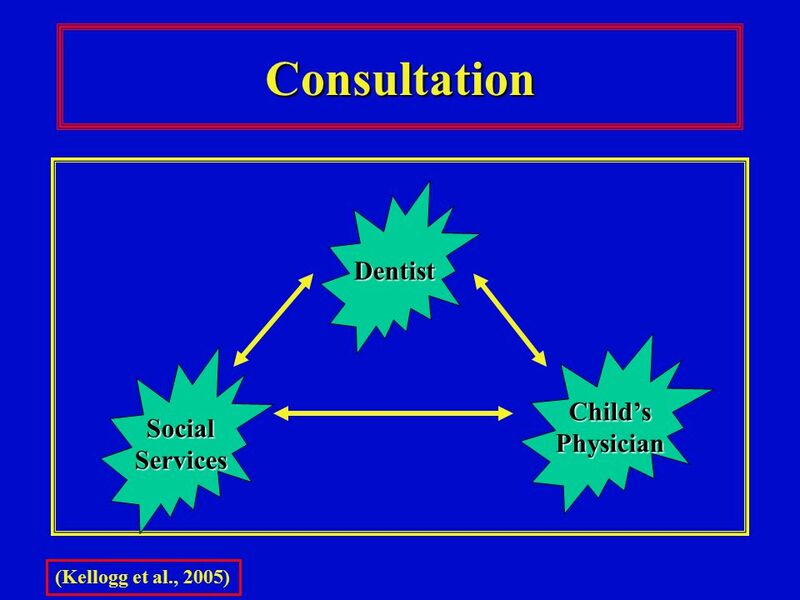 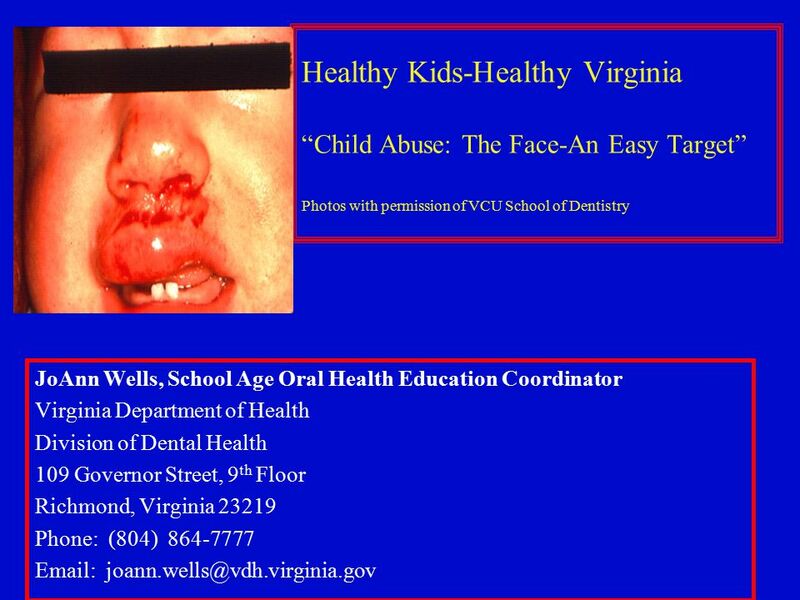 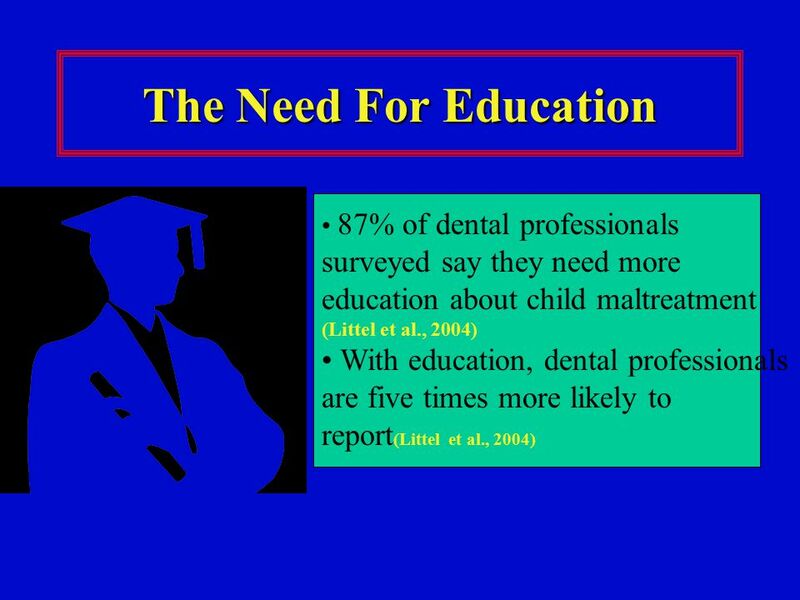 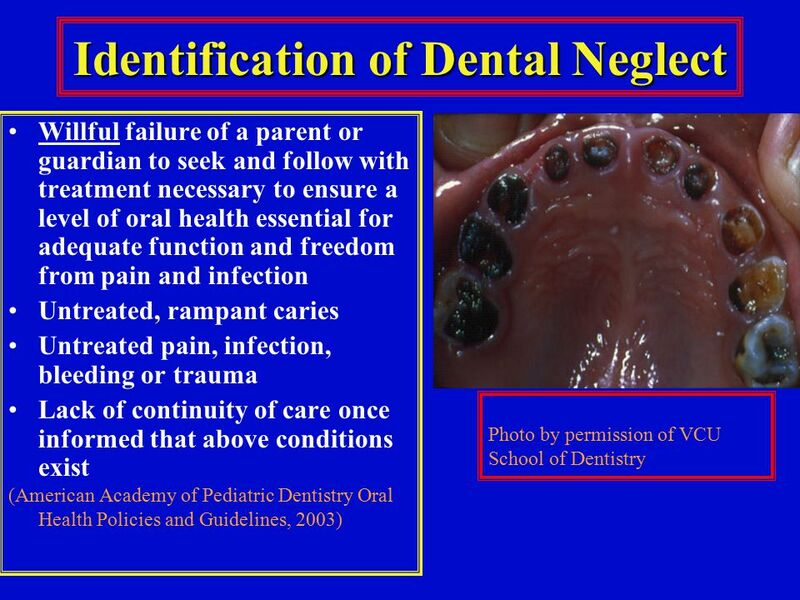 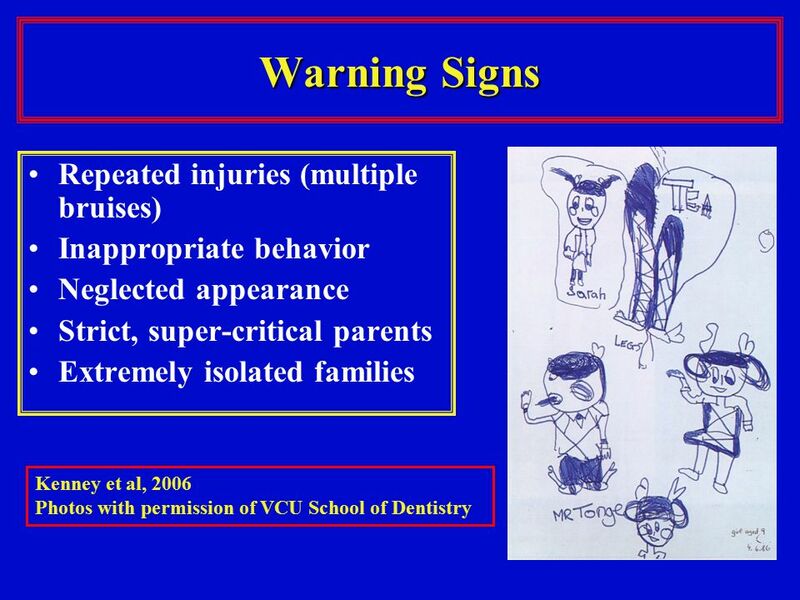 Download ppt "Healthy Kids-Healthy Virginia “Child Abuse: The Face-An Easy Target” Photos with permission of VCU School of Dentistry JoAnn Wells, School Age Oral Health." 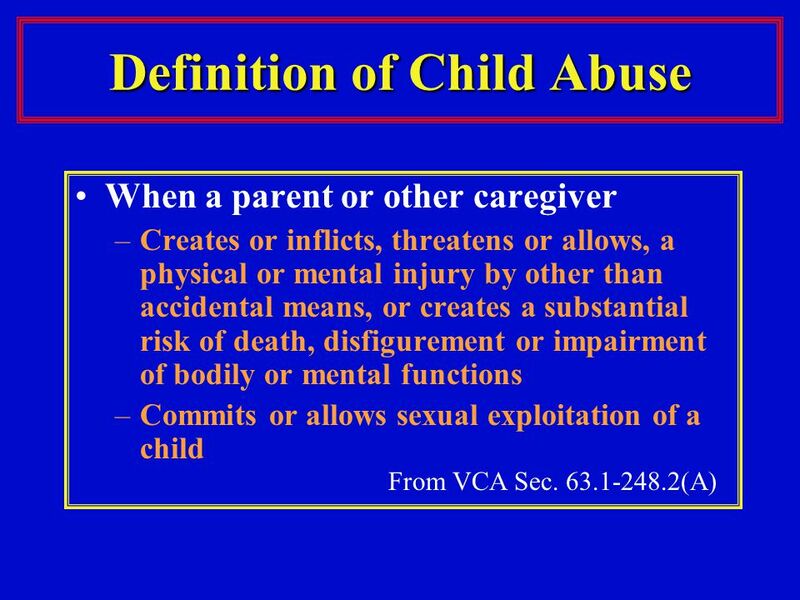 FAMILY VIOLENCE: DEFINITIONS AND ISSUES I. 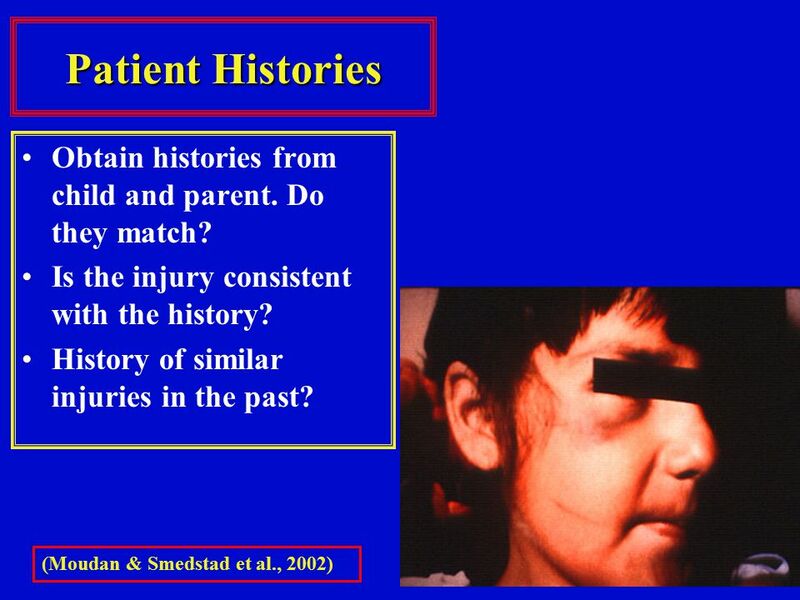 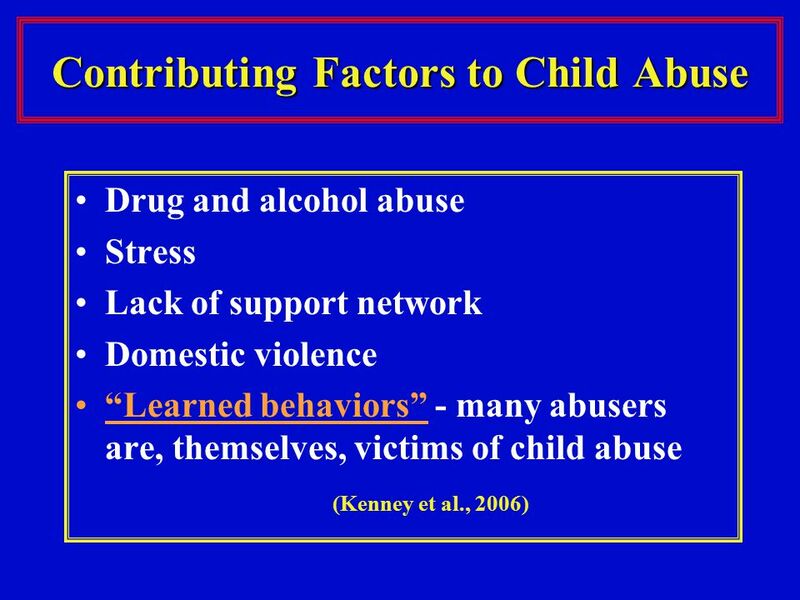 FAMILY VIOLENCE Socially constructed Pivotal issues or cases define the phenomena and legislative change There. 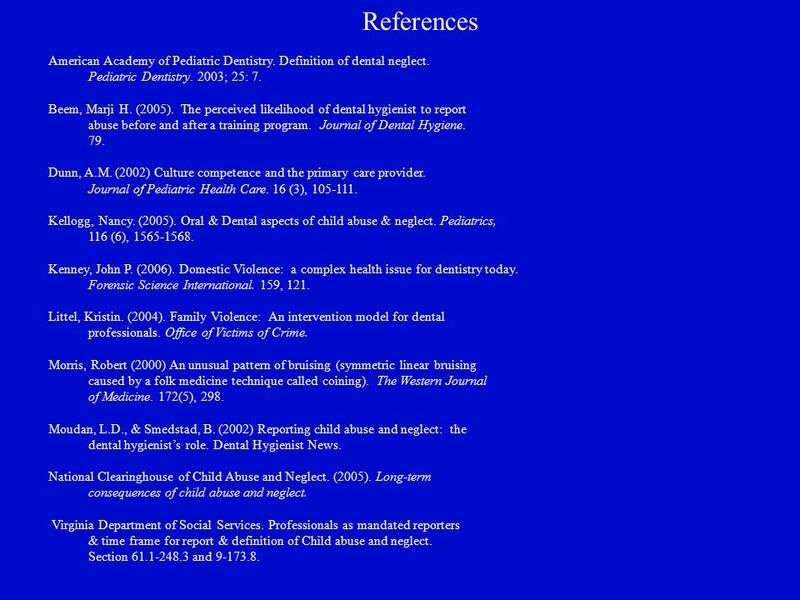 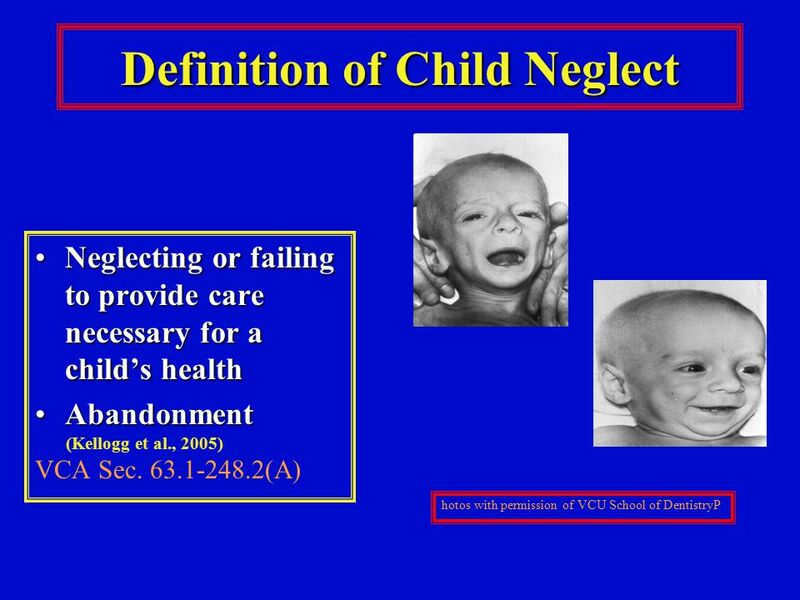 SUS Child Neglect By Celeste R. Wilson, MD John R. Knight, MD Corresponding Educational Materials Reviewed by Hoover Adger, MD Jennifer Smrstik, LICSW. 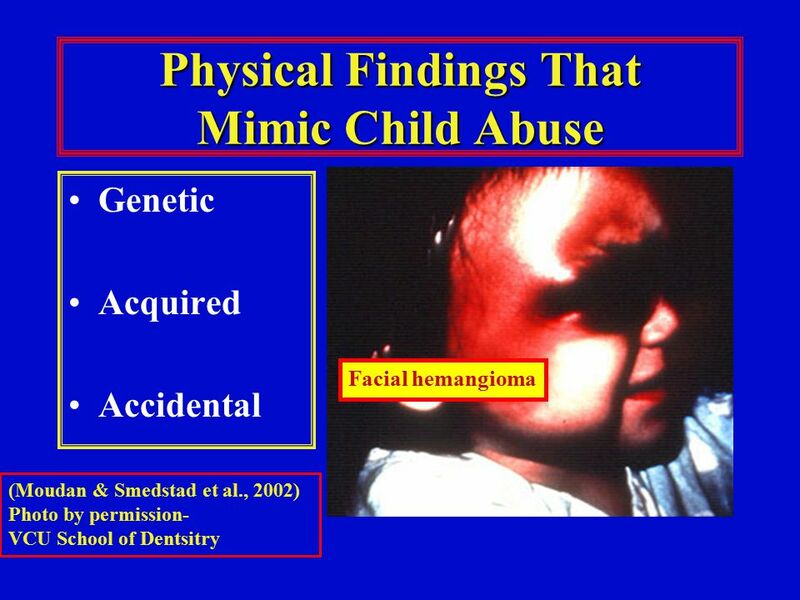 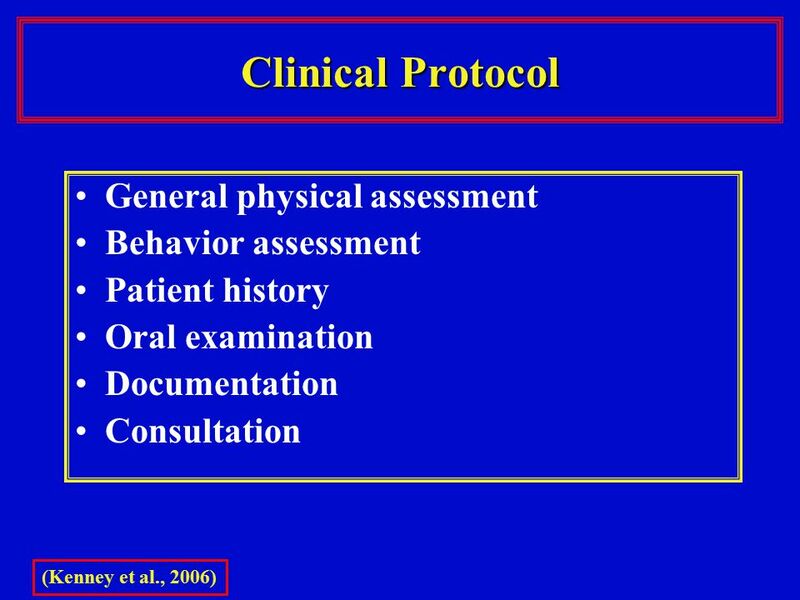 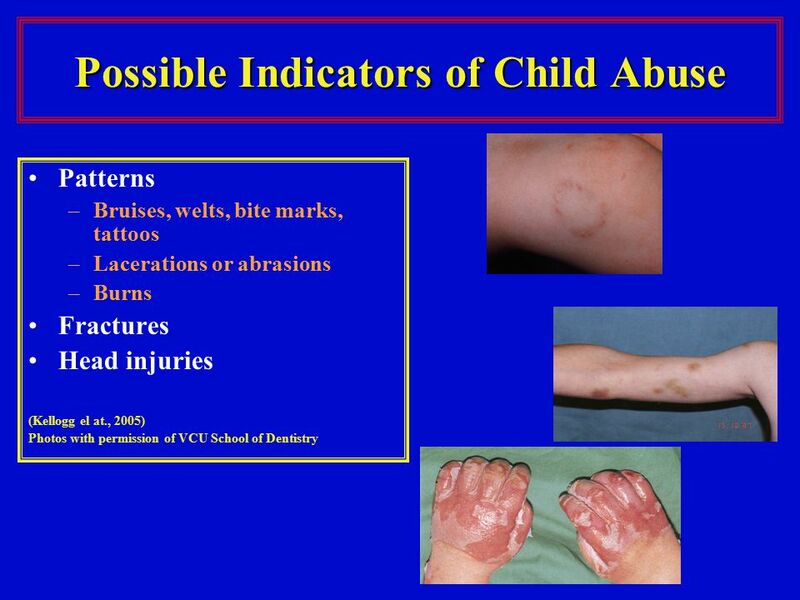 Child Abuse Professional Responsibilities Professional Ethics Presenter: Cynthia Powell, M.S., LPC. 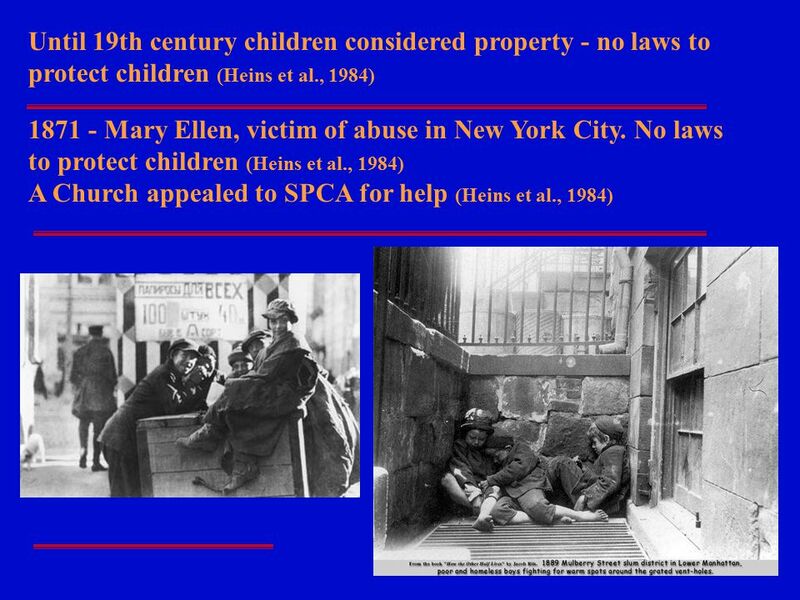 PILOT PROJECT FOR THE CREATION OF A NATION-WIDE SYSTEM TO MONITOR NEGLECTED, ILL-TREATED AND SEXUALLY ABUSED CHILDREN, REPORTED TO AND TAKEN INTO CARE. 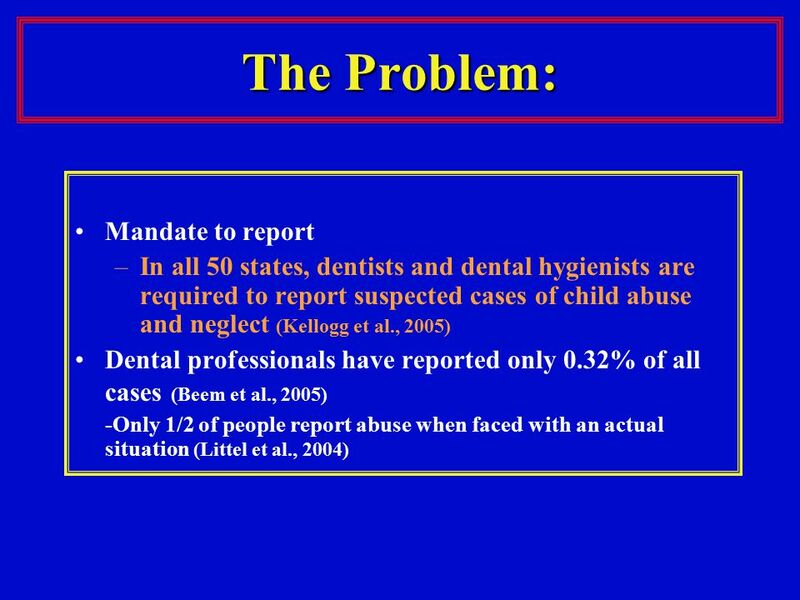 Child Abuse and Neglect Your role as a mandated reporter. 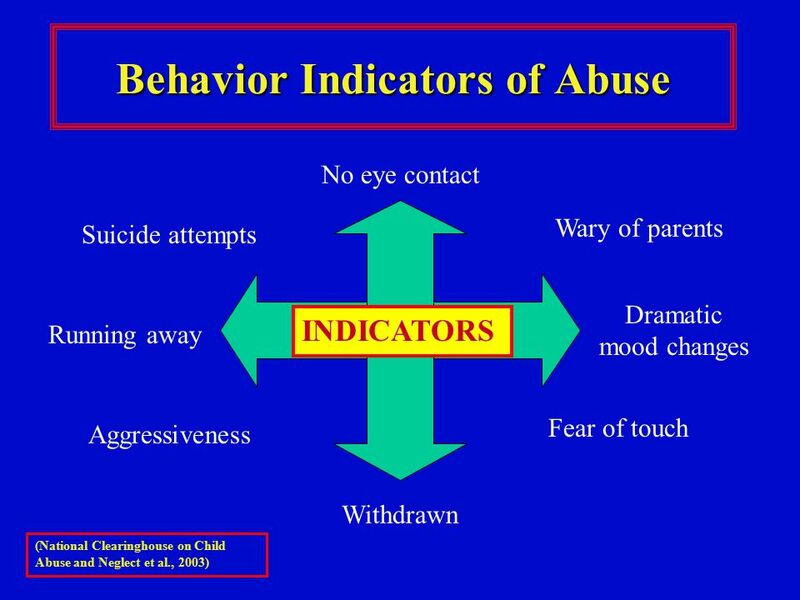 1 ELDER ABUSE & NEGLECT Physical Abuse Emotional or Psychological Abuse Financial or Material Exploitation Sexual Abuse Neglect Self-neglect Abandonment. 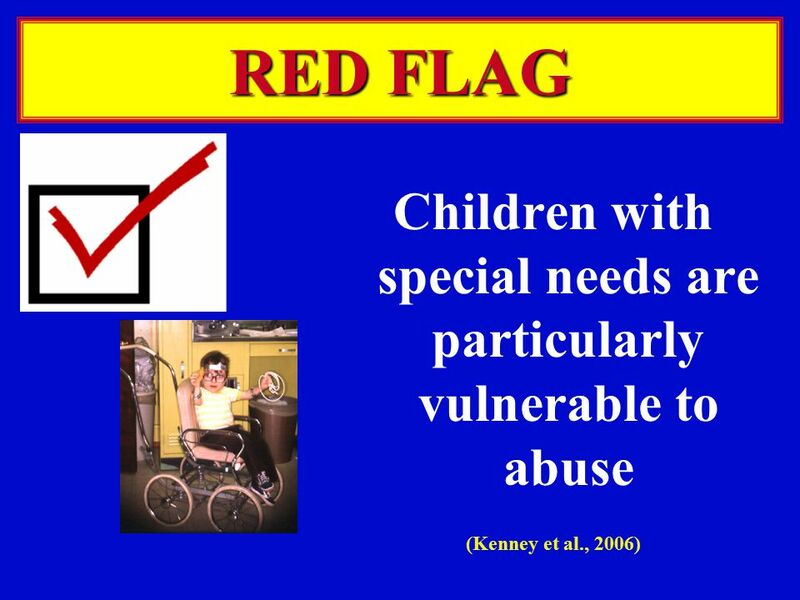 Chapter 21: People with Special Needs. 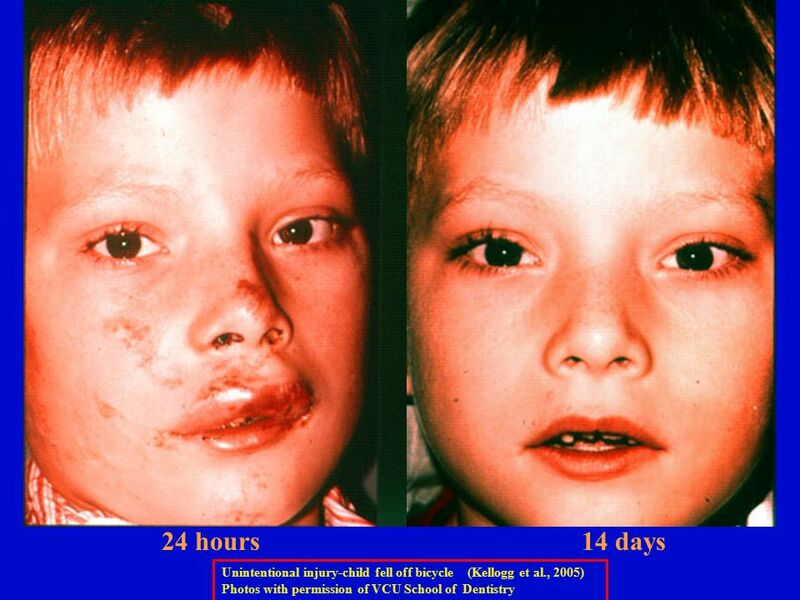 446 AMERICAN RED CROSS FIRST AID–RESPONDING TO EMERGENCIES FOURTH EDITION Copyright © 2005 by The American National. 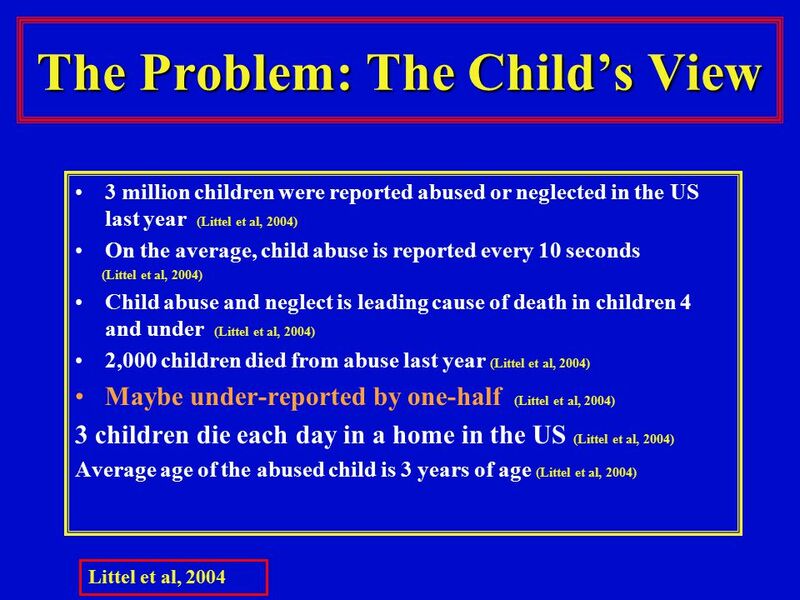 Reporting Child Abuse A Guide for Teachers. 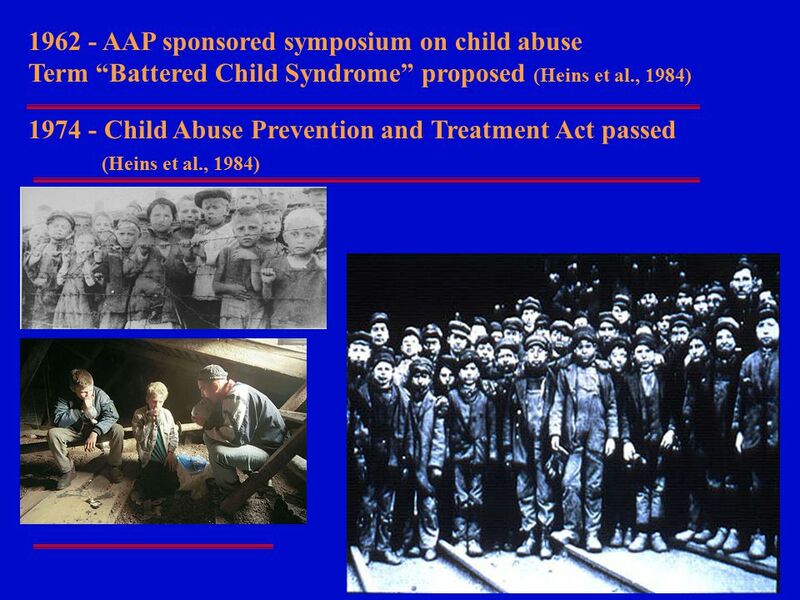 Presented by Vava Barton Amy Weatherford Monica Logue.